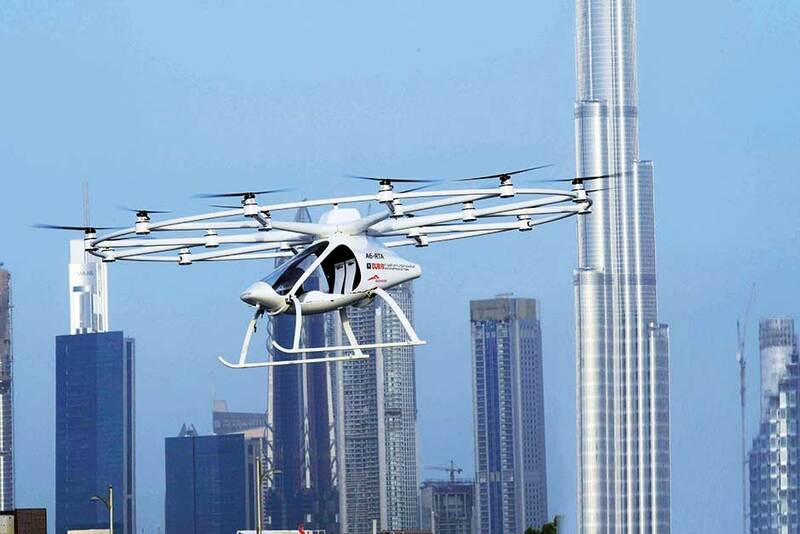 Dubai: What is the future of transport in the region? On this meandering and discursive episode of the podcast, the team talk about fantasy transportation methods, what kind of transportation the Middle East needs more of, and whether flying cars will ever be a thing. We discuss questions like: Why are electric scooter rentals illegal? Why is car pooling illegal? When will they build a train between Dubai and Abu Dhabi? LISTEN: Are tech companies too big to disconnect?